Calling all Harry Potter LOVERS! 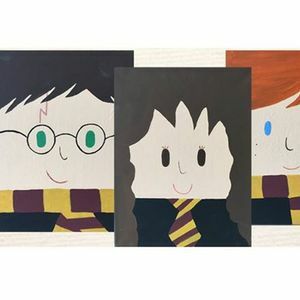 Kids and adults are going to have a great time painting their favorite character from the famous Harry Potter books. 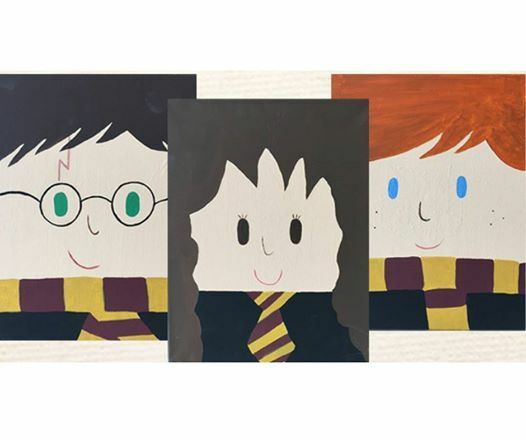 Select from Harry, Ron, Hermione, or paint your own version of any character.